As customers’ expectations in the marketplace continue to ramp, the required pace for successfully transforming your customers’ digital experiences is accelerating. 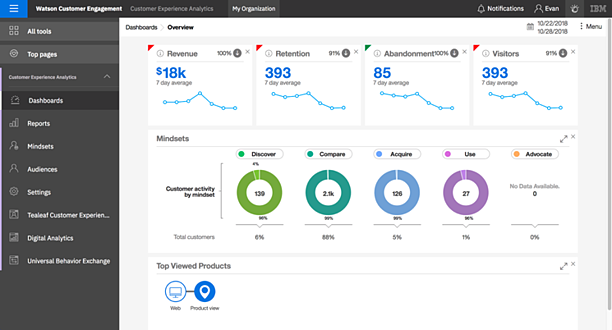 While IBM Digital Analytics (DA), formerly known as Coremetrics, can assist by providing important customer data points, Watson Customer Experience Analytics (CXA) offers the increased insight you need to optimize customer experiences and maximize your digital business performance. As customers can engage with your business using many different paths, it can be a challenge to gain a complete view and understanding of your customers’ experiences. Of growing importance across the customer journeys is the mobile experience, as mobile is fast becoming the preferred customer tool for interacting with brands and it serves to integrate customer experiences across channels. The multi-channel path analysis of journey analytics in Watson CXA allows you to effectively analyze the omni channel journey – across desktop, mobile, social -- and quickly compare path popularity, duration, revenue, and customer values across unique segments to evaluate the paths most relevant to your business and assist with insight you can use deliver an optimized cross-channel experience. Identifying and analyzing customer journeys can help you understand how activity in one channel impacts performance in another and if your marketing programs or site design are positively influencing customer behavior. To truly understand customer behavior and transform your data into usable insight requires employing cognitive computing. 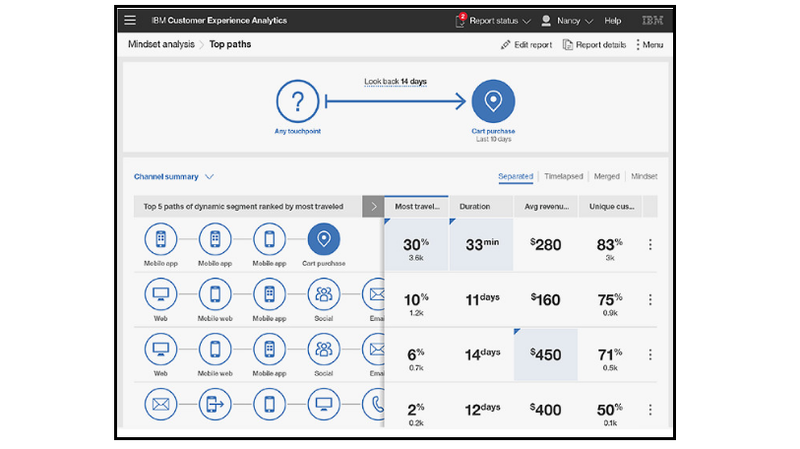 Customer behavior analytics in Watson CXA apply cognitive capabilities to your customer data and offer you a comprehensive understanding of your customers’ digital experiences and behaviors to help you quickly identify where your customers struggle. Complement detection of customer struggles by easily zooming in with session replay technology to see what your customers experience and quickly pinpoint the source of customer friction. Additional analytic capabilities like geospatial analysis can further enhance your customer insight to help you better understand where geographically your customers are engaging or struggling and empower you with the digital intelligence needed to minimize struggle and optimize experiences for all your customers. Watson CXA can help transform your customer data into actionable insight by helping you answer important questions about your customers’ behaviors and assist you with making better decisions to drive business. 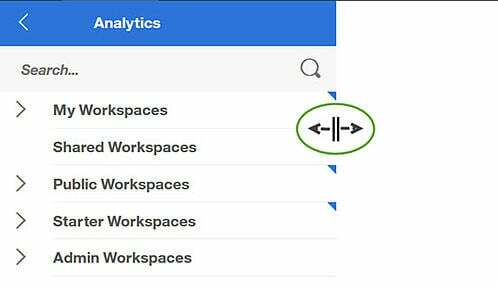 Segmenting your customer data using Watson CXA provides a powerful tool to help evaluate how your different segments are behaving and identify if a specific customer set is underperforming or if your mobile users may be encountering issues with a particular browser or device type, for example. Evaluating key data points in Watson CXA, like search terms used on your site, customer engagement measurements on particular pages or understanding where users navigated before making a purchase, also empowers you with actionable insight you can use to provide relevant and personalized content to boosts conversions and employ changes to improve search and site functions. Usability analytics like heat maps and form analytics can further assist by showing where customer click, hover or swipe on your site or struggle when completing a form, offering you an enhanced understanding of your customers’ interactions and actionable insight you can use to improve site usability and offer your customers an optimized experience that cultivates brand loyalty. Click the tile below to access the eBook containing the top 10 use cases for Watson CXA to improve digital intelligence. Leveraging actionable insight from your customers’ online experiences translates into a valuable return on investment by allowing you to maximize business opportunities and save valuable time and money you can reinvest in your business. With increased visibility into your customers’ experiences you can quickly identify issues that lead to customer struggle and abandonment and implement design improvements that nurture customer conversions. 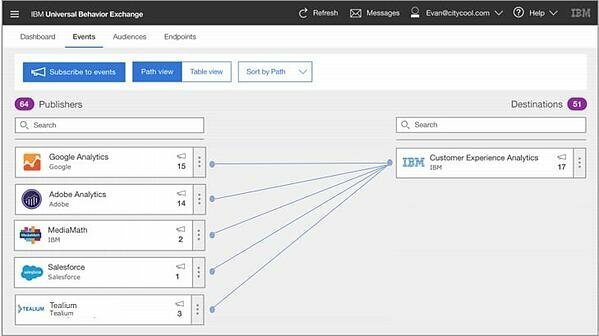 The refined view of your customers’ journeys in Watson CXA can also help you discover higher level trends and uncover opportunities in your customer data that you can use to create continuous customer experience improvements to increase conversion rates and improve customer retention across all channels. Additionally, issues that could take you days to discover on your own can now be uncovered in as little as minutes – saving you time and money. At the same time, as Watson CXA can help you identify and understand the extent of customer struggles, you can prioritize your development efforts on the prevalent issues that affect the most customers, allowing you to make smart investments in your business. 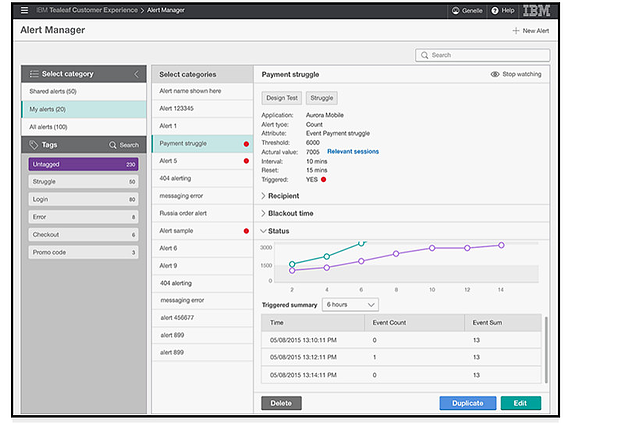 Finally, deploying the Watson CXA cloud offering allows you to avoid upfront hardware costs and save on on-going maintenance and labor costs. To better understand the business value of Watson CXA, click the tile below to read the Forrester Total Economic Impact™ Study. Implementing effective customer behavior analysis to help you identify your customer journeys and better understand your customer struggles is key for the discovery of actionable insights you can use to help drive extraordinary customer experiences. With deep expertise in customer analytics, Pereion Solutions can help you get started with Watson CXA and on the path to creating delighted customer and increasing your business performance. Take advantage of Pereion Solutions’ complimentary quick start package designed to help clients successfully make the transition from IBM Digital Analytics (DA) to Watson CXA and gain the digital intelligence needed to deliver exceptional digital customer experiences. Click the tile below to learn more! Pereion Solution was recently recognized as an IBM Gold Business Partner and Expert in Watson Marketing, an achievement attained through their demonstrated skills and expertise. To learn how one IBM Digital Analytics (DA) client made the successful transition to Watson CXA, with expert assistance from Pereion Solutions, to optimize their customers’ digital experiences by reducing customer struggles, click the tile below to read the new IBM Watson CXA case study on Shubert Ticketing.